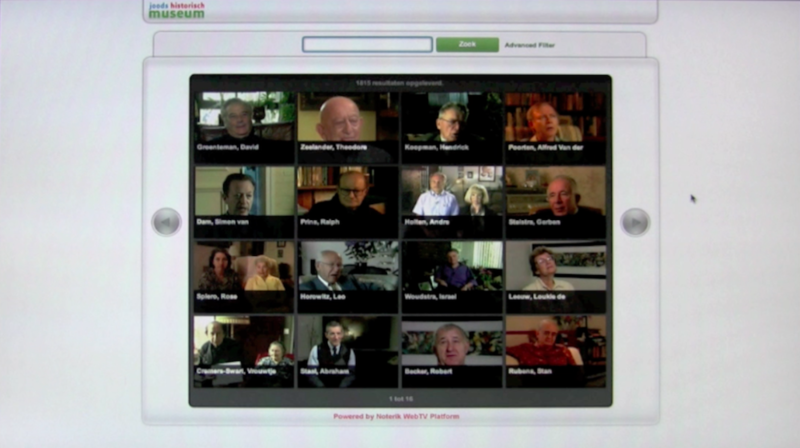 Audiovisual oral history collections consist of records of people, everyday life, important events and other past moments.The records are often in the form of video interviews of people who witnessed the events. Noterik has longstanding experience in working with different organization in preserving these valuable memories for future generations. Our tools enable cataloging and tagging of video records at the fragment level, supporting both archivists and researchers in their efforts in providing and maintaining important cultural and historical insights. 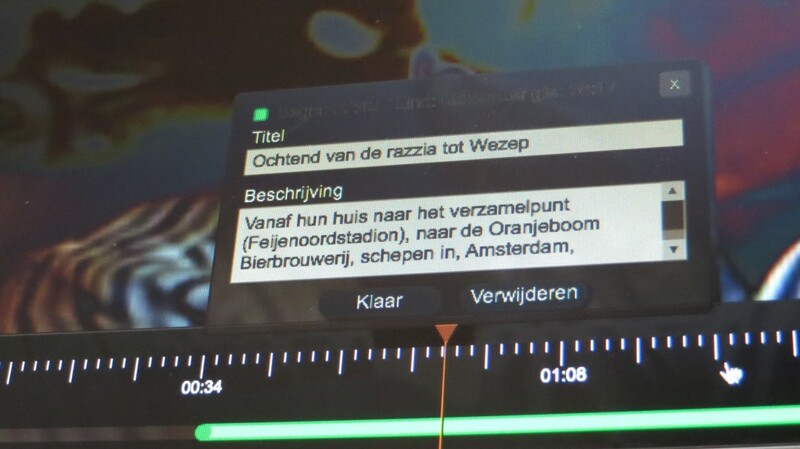 Our tagging tools enable adding metadata into video records or their fragments. For example, it is possible to add names of people and places, or just general keywords on the timeline of video interviews. 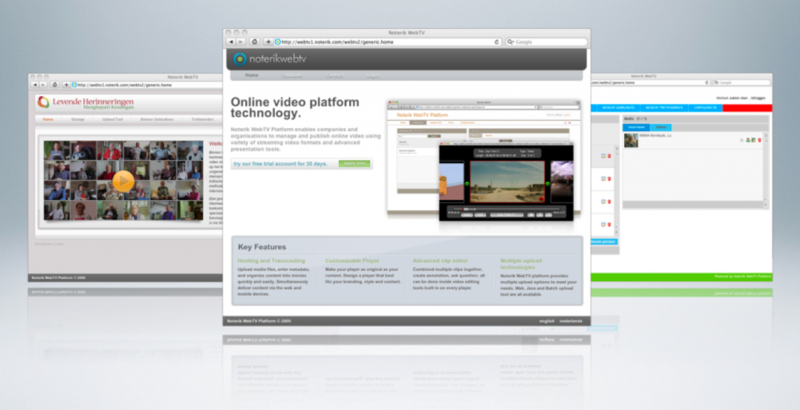 These time-based metadata enable searching and presenting quickly relevant fragments from a pool of videos. Look at the demonstration video of our Fragment Tagging Tool. The search can be used directly from our system, or integrated it into your system using our API. 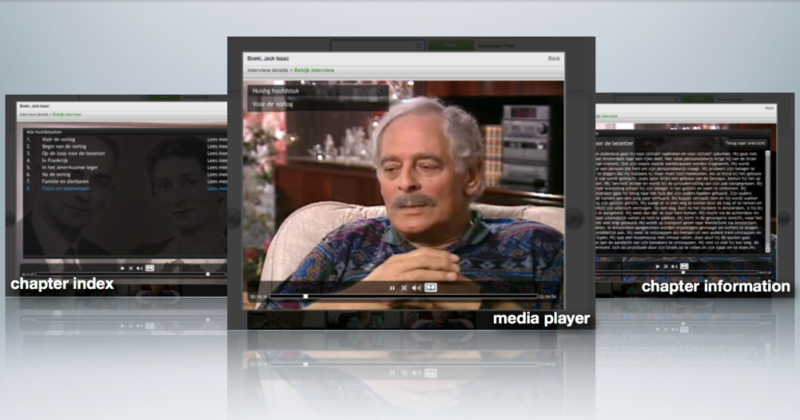 Furthermore, the system allows importing written transcripts of interview into searchable subtitles. All the time-based metadata can also be exported as XML in case there is a need to import to other research tools or systems. Please contact us to learn more about the Oral History tools!